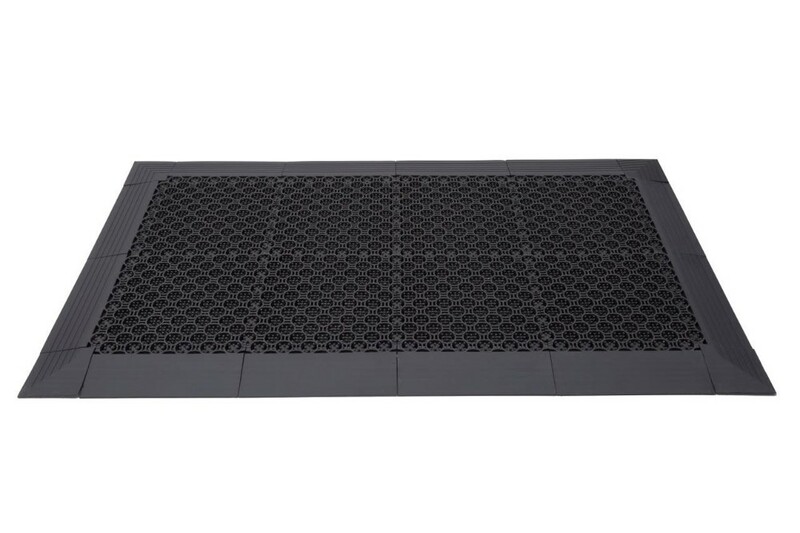 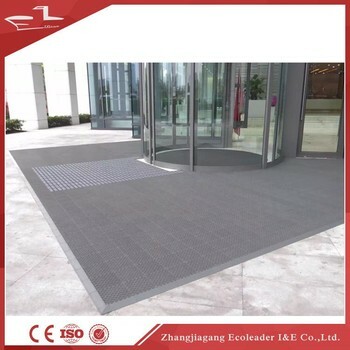 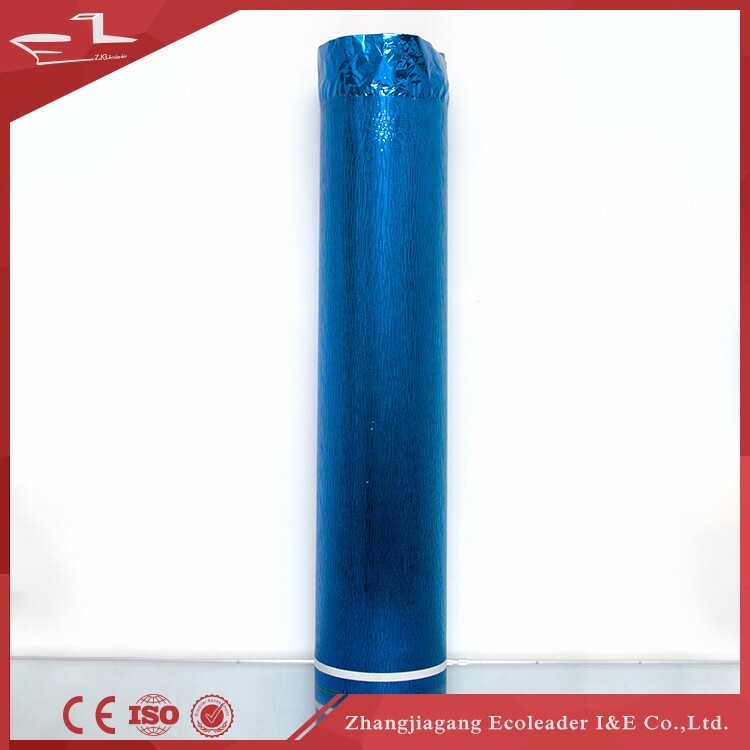 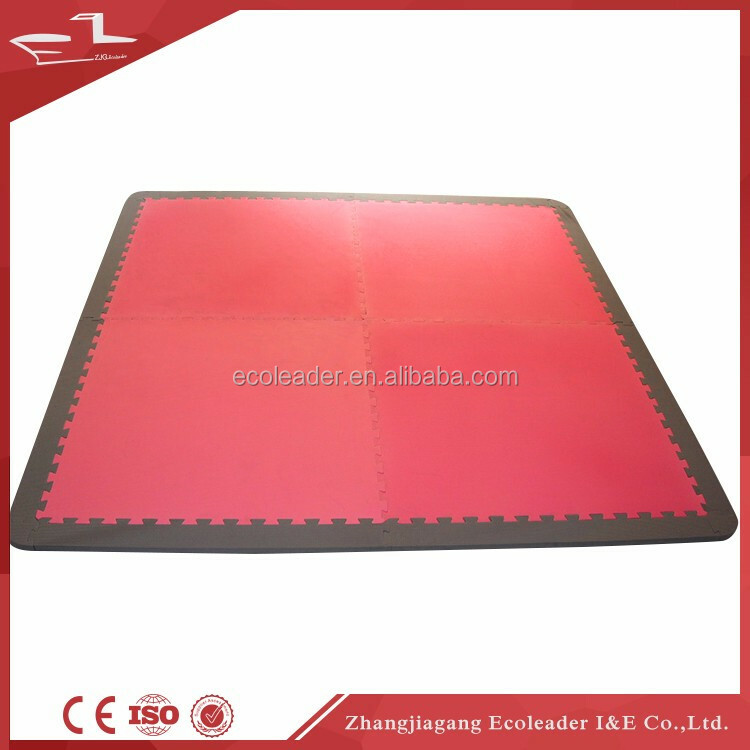 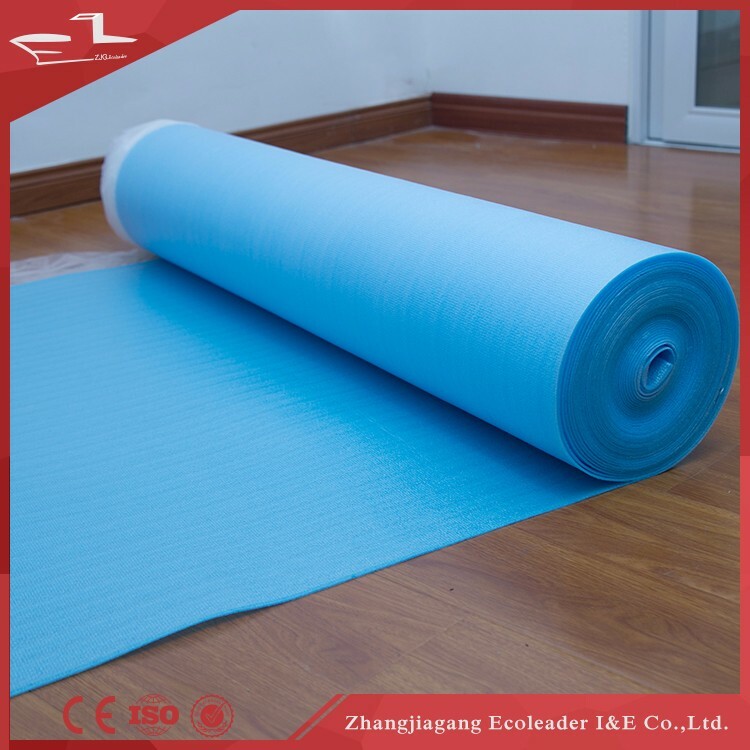 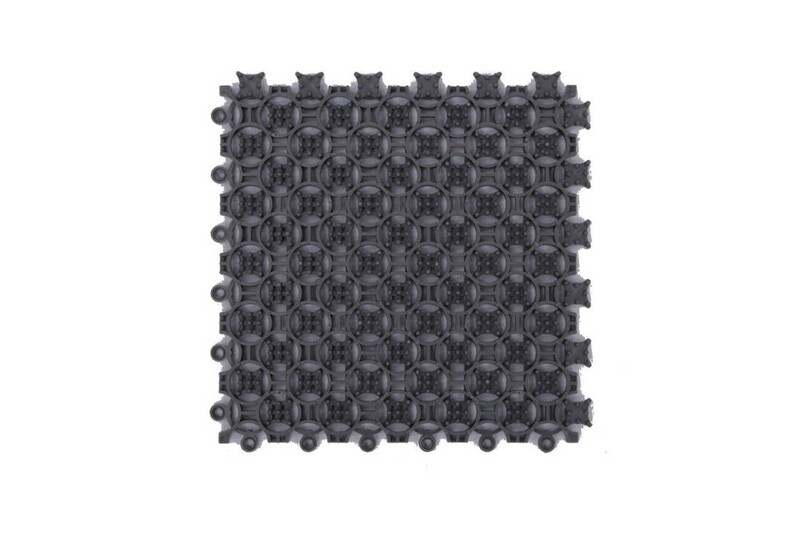 This product is made of high density PVC, with super abrasion resistance, corrosion resistant, UV light resistant, high temperature resistance(+70 centigrade) and ultralow temperature( -30 centigrade), anti-skidding,waterproof and dustproof. 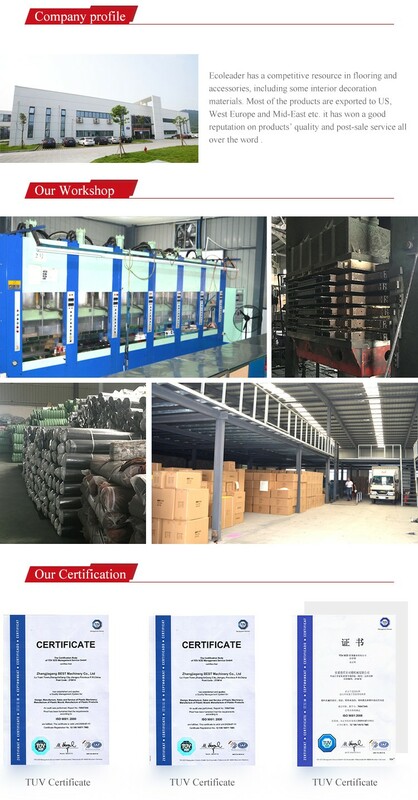 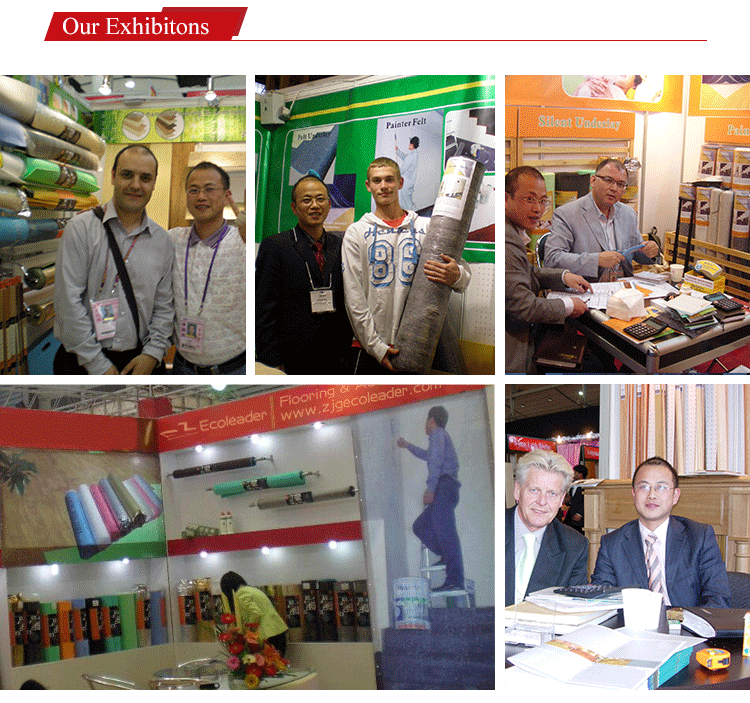 A: We are one of the top three carpet manufacturers in China and famous for the varieties and large production.Besides,our after- sales service is world class. 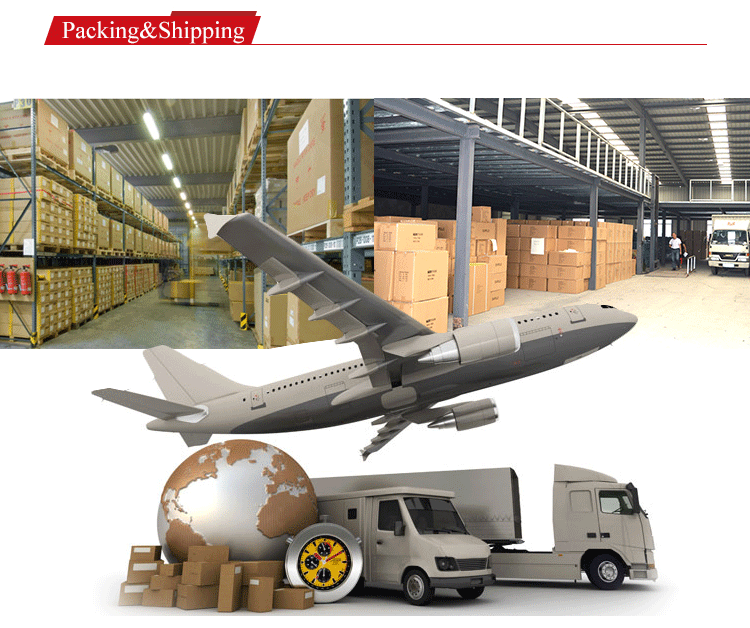 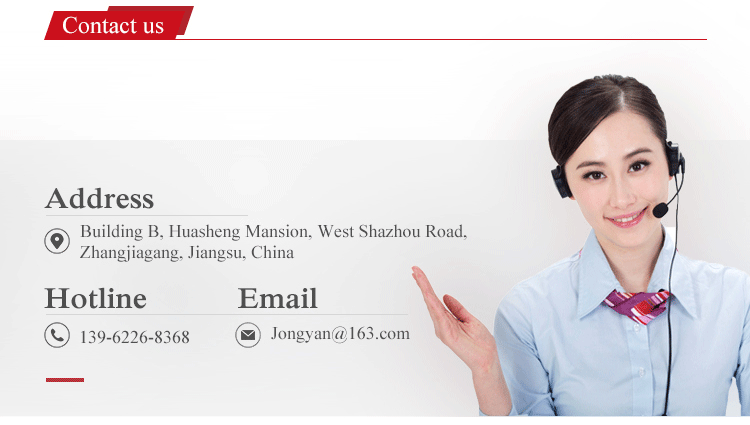 Welcome inquiry us,please click below"SEND" for more informaiton.